Paul Scholes has poured salt in the wounds of Mohamed Salah and Loris Karius, who suffered a devastating Champions League final defeat with Liverpool, by criticising players who get upset in games. 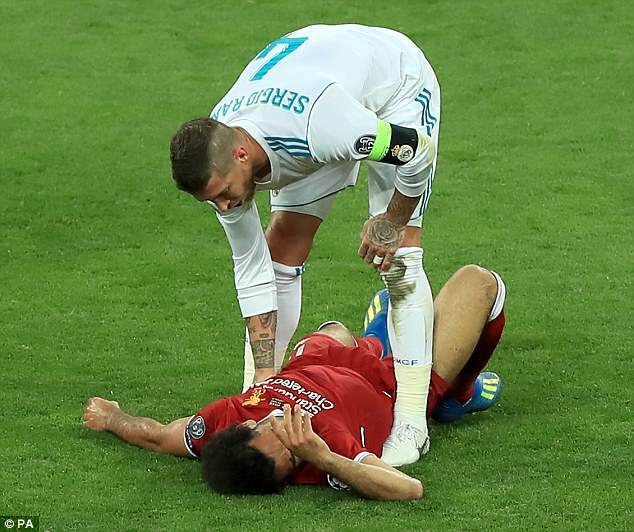 Salah, Liverpool’s standout player of the campaign, was inconsolable as a shoulder injury forced him out of the match in the first half and in tears as he walked off the pitch. 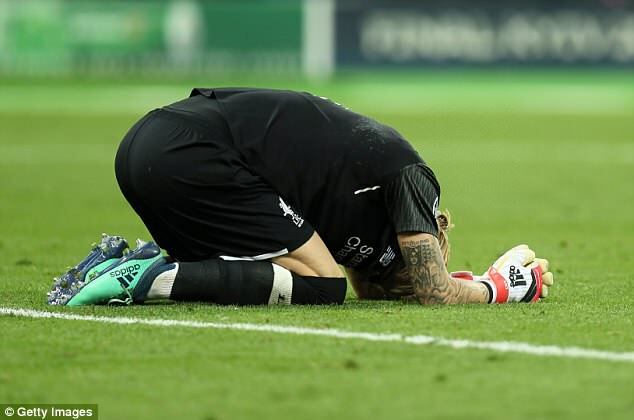 Goalkeeper Karius could not control his emotions after making a terrible mistake to allow Gareth Bale to score Real Madrid‘s third and final goal, after his earlier error gifted Karim Benzema the opener. Television cameras caught the moment he faced up to Liverpool with the waterworks flowing. 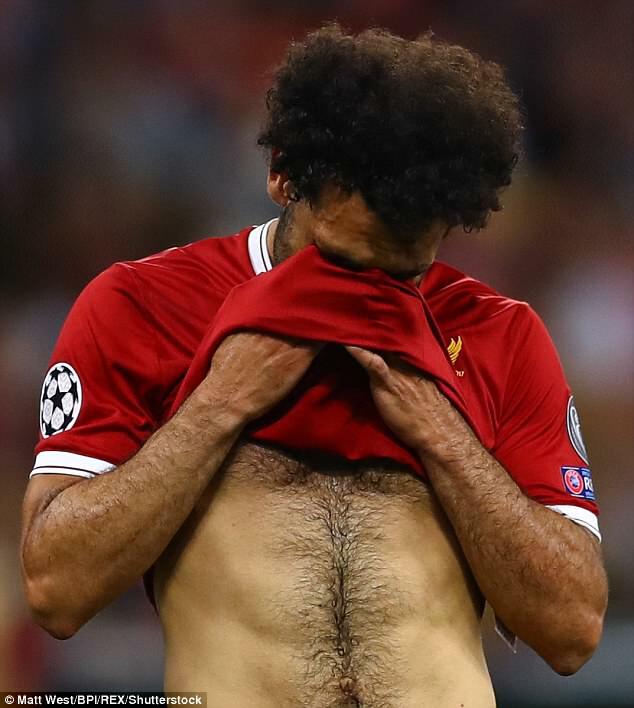 Scholes, who had a hugely successful Manchester United career but lost two Champions League finals in 2009 and 2011, says both Salah and Karius would have got ‘a whole load of stick’ from their team-mates had they cried in his pomp. 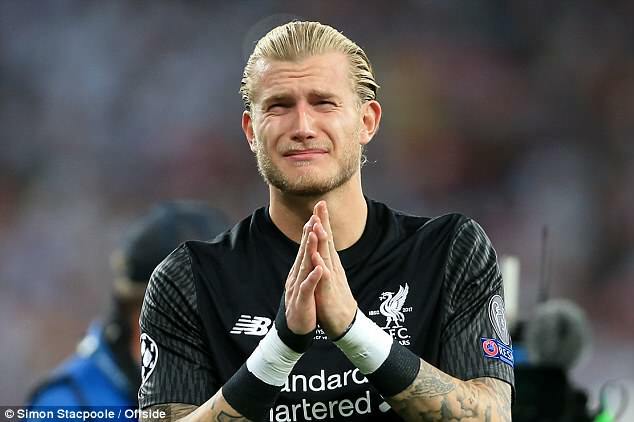 ‘I can understand Karius, I suppose, he’s devastated at what’s happened,’ he told Manchester Evening News. ‘But injuries are part of the game. The no-nonsense midfielder had his resolve put to the ultimate test when he was booked in the Champions League semi-final second leg against Juventus in 1999, ruling him out of the final with Bayern Munich. A similar situation famously reduced Paul Gascoigne to tears during the World Cup semi-final with England in 1990, but Scholes was able to stay composed and helped Sir Alex Ferguson’s side seal a 4-3 aggregate win in Turin. When asked if the incident made him emotional, Scholes added: ‘No. What’s crying going to do? ‘It’s not going to make the booking go away. Obviously I was disappointed but close to tears? No.